The first step for redoing your floors is determining the footage of the room or rooms that will be covered with hardwood. To calculate the square footage of a room, simply multiply the length of the room by the width. If you don’t know the dimensions of your home or apartment, a tape measure will do the trick. 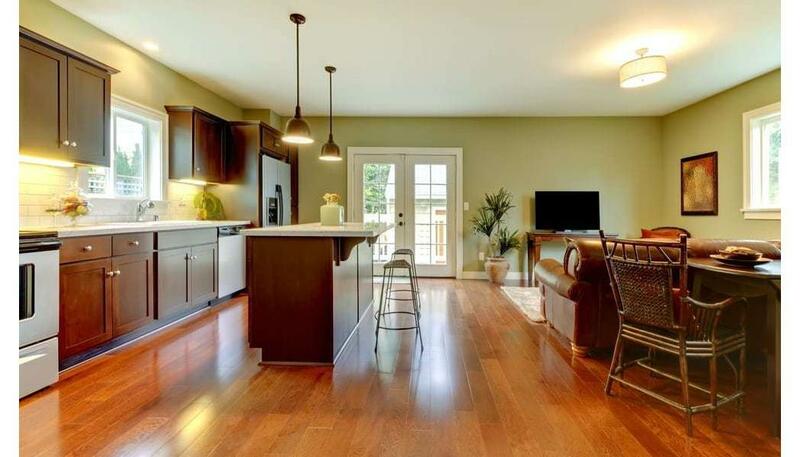 If you will be redoing floors in multiple rooms, just add the square footage of the rooms together. Anyone with experience in installing floors knows that you always order about 5 or 10 percent extra boards in case of cutting mistakes. However, you don’t want to add in this extra flooring at this stage. The next step is deciding whether you want solid floors or engineered floors. While solid floors are made from a solid piece of wood, engineered floors consist of a top layer of hardwood and three to nine sublayers of plywood. If you will be installing your floors on a concrete slab, in a basement, or in an area that experiences large swings in humidity, we recommend choosing engineered floors. For more information about the strengths and weaknesses of each type of flooring, check out our guide to solid hardwood vs. engineered hardwood. When our customers ask us how to redo floors cheap, we usually tell them to consider purchasing lower grade boards. As you probably guessed, lower grade boards cost much less than high-end boards. Deciding which grade is right for your home depends on how much you want to spend and what type of aesthetic you are looking for. Once you’ve chosen your grade, it’s time to get your freight quote. At this point, you will want to add in the 5 to 10 percent extra boards you will need. To find out the cost of shipping, simply fill out the form on the product page with your footage, your name, address, and contact information. The freight cost and the cost of materials will determine the total cost of your order. Before you order your flooring, make sure that we have enough of your chosen product in stock. Also, be sure to note whether your desired flooring is a “take all” lot. In these instances, you will need to purchase our complete inventory of that product. For instance, if we have 1,200 ft. of a certain type of floor, and you only need 1,000 ft., you will still need to purchase all 1,200 ft. This “take all” policy is how we keep our costs down and offer affordable pricing. If you’re looking for more advice about how to redo floors cheap, don’t hesitate to give us a call! Our friendly staff is always happy to answer any and all questions. 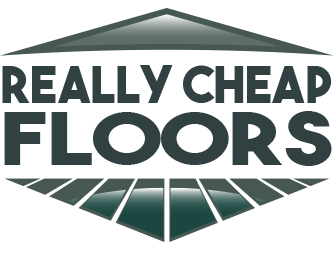 You can also send us an email by visiting the ReallyCheapFloors.com Contact page. What Hardwood Flooring is Best for Dogs and Pets? 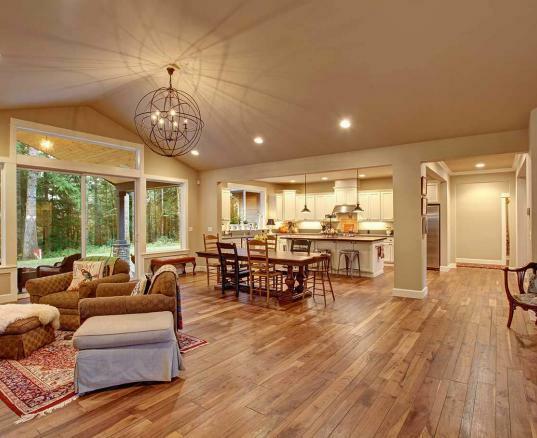 What Are the Most Durable Hardwood Floors?